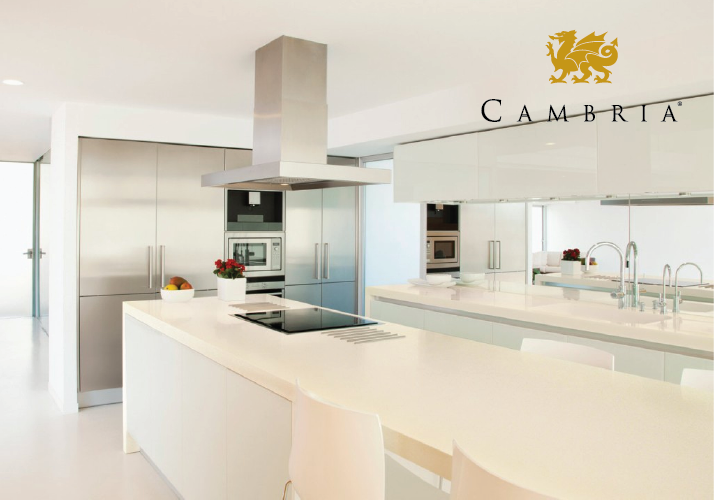 This exclusive face-to-face presentation by a Cambria® representative and a fabricator will give you a foundational understanding of the superior characteristics and many applications of quartz surfaces. You’ll learn how quartz slabs are created, along with templating options and processes. In addition, proven fabrication techniques will be explored to help fulfill your design vision, along with installation requirements for quartz applications.